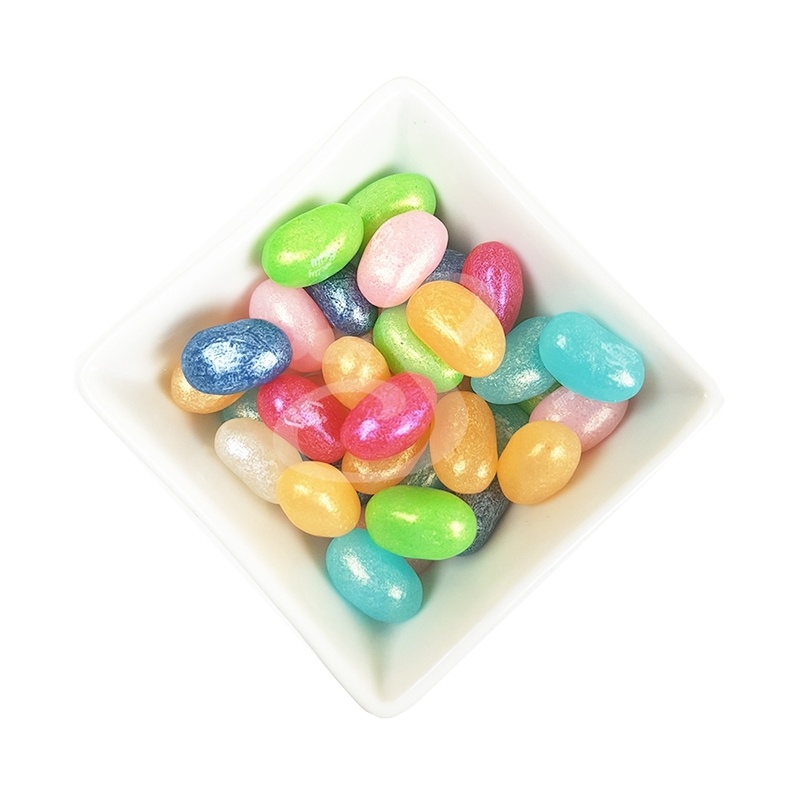 Sometimes it may be difficult to source vegan sweets, or if you're looking for something unique for your vegan friend and you want something that is different, you can rely on us to have great tasting candies. At Sweet Lounge we like to provide sweets for all types of dietary requirements. Here on our page you can find a range of Vegan sweets and gifts made with only all-natural ingredients. If you have any questions about our vegan products and/or its ingredients, please do not hesitate to contact us. Ingredients: Sugar,glucose syrup,wheat starch,water,modified maize starch,acids: E260 ,E270,E296; modified potato starch,fruit and vegetable concentrate: black carrot; colours: E133,E171; flavourings.